BAZ Technology™ helps increase stability and responsiveness on the highway by maintaining the tire’s shape at high speeds. 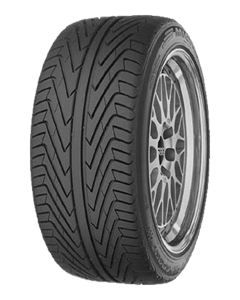 A High Modulus Undertread™ provides added stiffness in the shoulder area for improved steering and cornering power. Precise Control in Wet Conditions. Radically swept-back grooves enable the fast evacuation of water for confident performance in wet-weather conditions. Sorry, we currently do not have any tyres with the Pilot Sport pattern in stock.